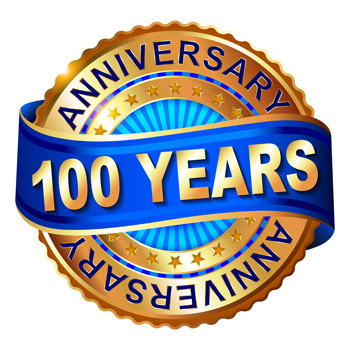 This year marks the 100th anniversary of workers’ compensation in Pennsylvania. On June 2, 1915, the act was passed guaranteeing an injured employee the right to wage loss and medical benefits on a no-fault basis when he or she sustains an injury arising during the course of employment. Through June, Katherman Briggs & Greenberg attorneys, in conjunction with the Pennsylvania Bar Association (PBA), will take a deeper look at the history and the future of workers’ compensation. The turn of the century brought the Industrial Revolution to the United States. While the economy soared, sweatshop factory workers faced despair, disability and sometimes death. At that time, 12 percent of all U.S. workers would be killed or seriously injured on the job per year, according to the PBA. There was only a 1-in-5 chance the company would pay compensation to survivors’ families. The Progressive Era called for change. Upton Sinclair’s book “The Jungle” and William Hard’s article “Making Steel and Killing Men” spotlighted dangerous working conditions. That same year, the Federal Employers Liability Act was passed, protecting and compensating railroaders injured on the job. The Pennsylvania law went into effect Jan. 1, 1916, and has been amended 10 times since. By 1949, all states had legislated some form of workers’ compensation. Workers’ comp became the first widespread social insurance program in United States history. President Richard Nixon solidified the importance of workplace safety by signing into law the Occupational Safety and Health Act of 1970. Too often, workers do not receive the compensation they deserve when injured on the job. Our attorneys are skilled at taking on insurers and employers to guarantee workers receive coverage of medical costs and lost income. Contact our team at Katherman Briggs & Greenberg to learn more about how we can fight for you.